Pabango addicts, we're looking at all of you! For her latest venture in beauty, actress and artist Heart Evangelista—Love Marie Ongpauco-Escudero IRL—just released her limited edition perfume in collaboration with local brand Whiff. 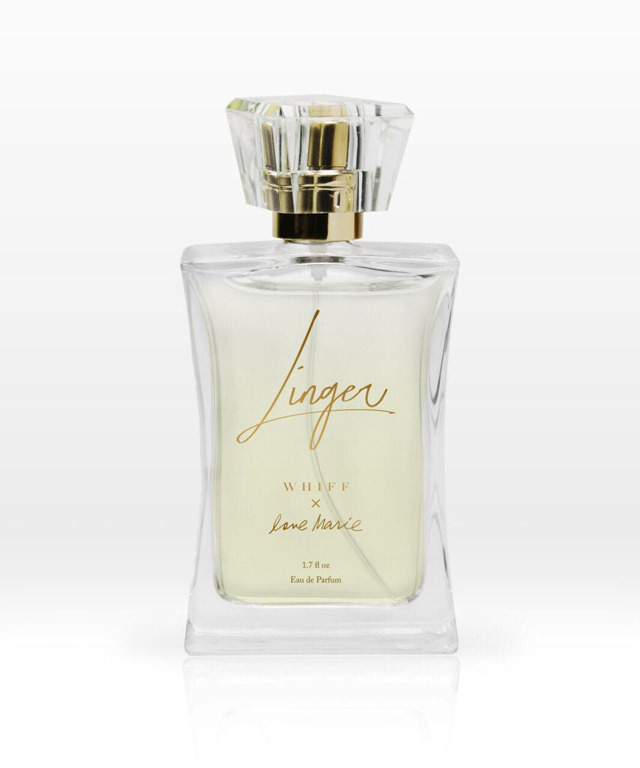 Together with Whiff and Filipino perfumer RJ Lopena, Heart created Linger, a scent inspired by memories of Heart’s wedding day. “The perfume was inspired by lily of the valley flowers, which was my wedding bouquet flowers,” Heart said. “It’s a collection of memories that makes me smile, and that’s what I wanted to feel whenever I use my perfume. It makes me feel beautiful and happy. It’s my wedding perfume!” she added. RJ explains that they stayed true to Heart’s wishes of putting lily of the valley at the center of the perfume. It's supported by long-lasting notes of marine and white musk—the perfect blend for elegant women just like Love Marie. 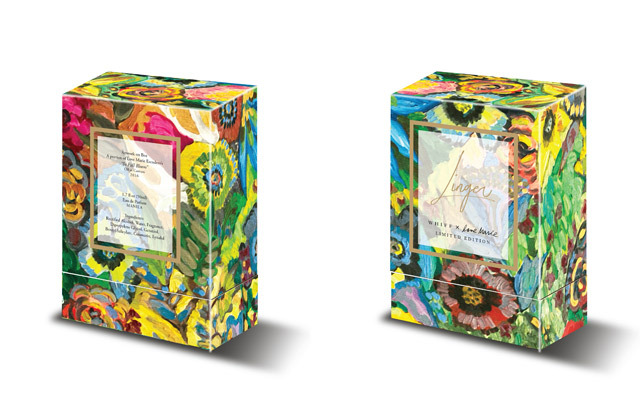 And because Heart is known for her beautiful artworks, her piece “In Full Bloom” is featured as the design of the box. Talk about amazing packaging! Each bottle retails for P1,650/50mL. A portion of the proceeds will be donated to AEON Children Foundation Inc., a charity that provides support to indigent heart patients for surgery in the Philippines. So yes, we're definitely adding this pabango to our shopping list. Linger is available in Pop by Retail Lab Power Plant Mall, Cura V Powerplant Mall, and Apartment 8 Clothing. You can also follow them on their Instagram account.